A few weeks ago, I asked the first year students in Aim 4 to tell me about the most memorable smells on-campus so far, and there were some interesting answers. But today I want to share with you some of my favorite sounds of this semester. 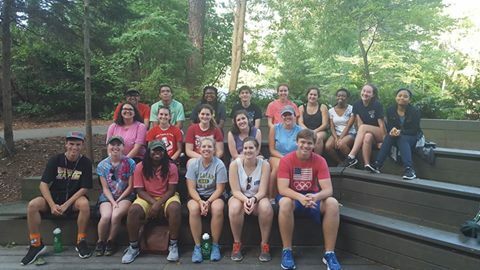 Now a month into their William & Mary experience, our 7 Generation students, who participated in community trips in the days before move-in, made quite a racket on their first day together. Throughout the week there were moments of loud discussion, quiet reflection, and purposeful engagement. 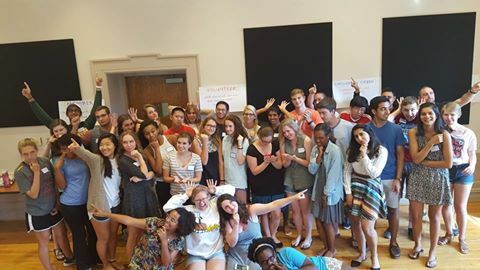 Our student leaders gathered together a few weeks later for a half-day of training on issues of effective community partnerships, best practices of reflection, and the values of our office. Not only did I love the buzz of their conversations, but also the moments of listening to our staff facilitators owning their expertise and sharing it so well. The sound of possibility and what’s to come is always present at our Volunteer and Community Internship Fair, which is why that event often serves as the unofficial start of the year in my mind. Years ago, I served as an AmeriCorps VISTA in our office and spent plenty of time talking things through with the two other VISTAs serving here. 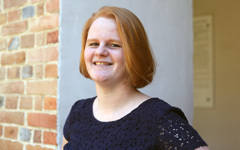 Now listening to the problem-solving, encouragement, and laughter that floats down the hall from our three community engagement fellows delivers nostalgia and joy daily. 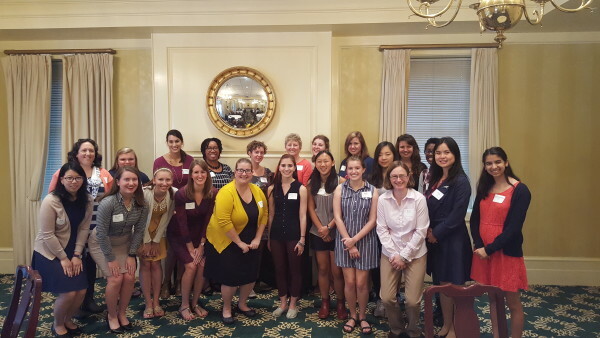 And just this week, I was in the room for the kickoff of the fifth year of W&M Women’s Mentoring. I loved listening to women faculty, staff, and students share their goals for the year and the excitement they have for meaningful relationships with each other. The sounds of people coming together, sharing their stories, and collaborating to make our community stronger, that is what has been filling my ears this semester. I can’t wait to hear what comes next.